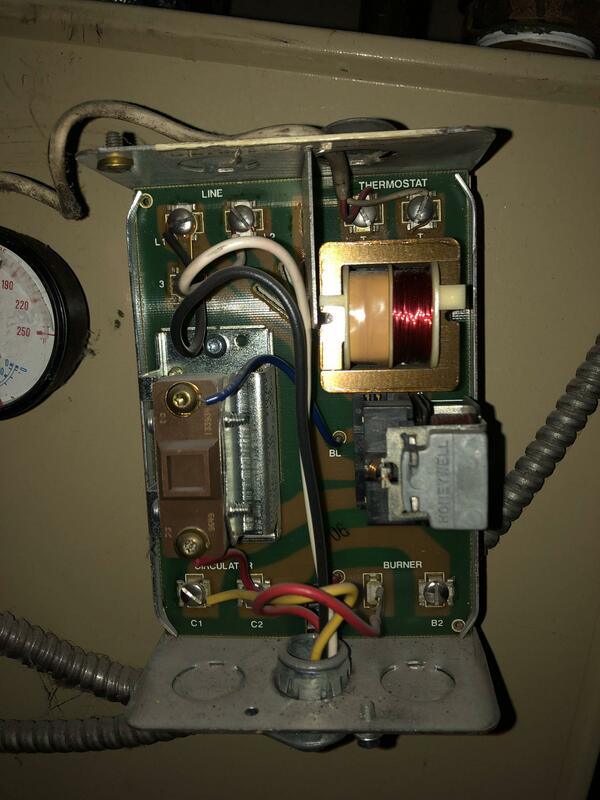 Looking to add C wire into my furnace. Heat is currently running on two wires with older thermostats. Luckily the in wall wiring has three wires. Any help to point out the C wire for my setup? Or tips to find it? Browse other questions tagged thermostat furnace thermostat-c-wire or ask your own question.